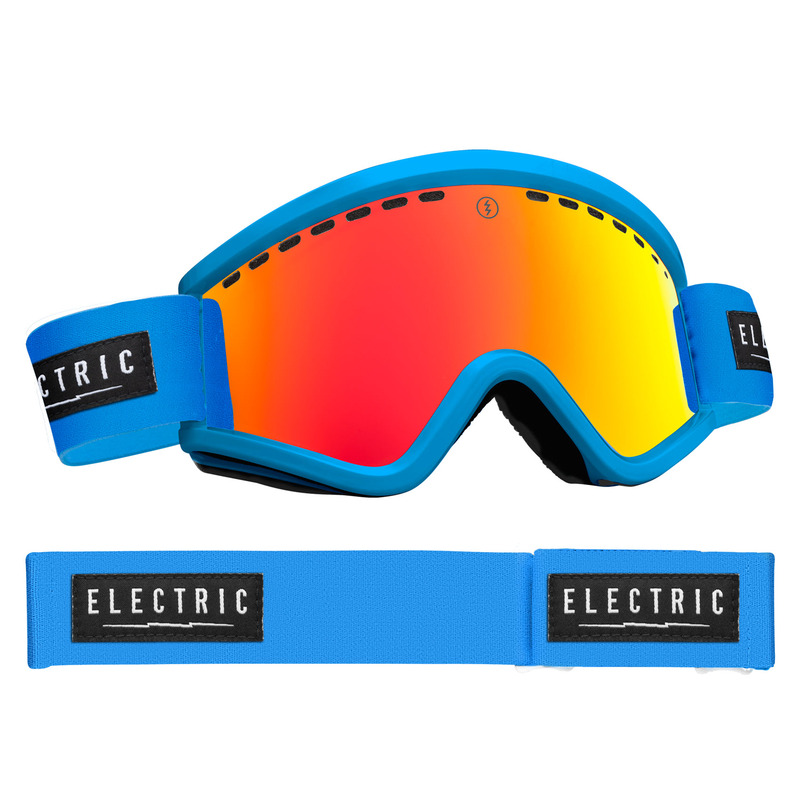 Snowboarding goggles are an essential piece of snowboarding kit. Leading brands such as Oakley, Anon, Adidas, Dragon, Scott and VonZipper all make high quality and sick looking snowboard goggles and you can compare the widest variety of what's avaible to buy in the UK with Snowboarding Deals UK. Why do you need to buy snowboarding goggles? Your eyes are among the most sensitive parts of your body and they need to be protected at all times, especially when you are snowboarding. Buying good quality snowboard goggles is essential to protecting your eyes and to ensure you have a great snowboard holiday. Let start simple, snowboard goggles fit snugly onto your face and help to ensure that snow doesn’t get in your eyes as you are carving down a piste or floating through a foot of fresh powder. They also keep the wind out of your face, give you far better peripheral vision and are way more robust than the only other, and frankly ludricous (skier) option - sunglasses. What are snowboard goggle features should you consider? One of the most important facets of good snowboard goggles that we haven’t mentioned so far is vision protection. It’s often sunny on top of a mountain and even if it is not, you are surrounded by loads of really white reflective stuff. Look for goggles with protection from UVB, UVA and UVC sunrays. This should help prevent sunburn and snow blindness which is caused by the reflection of light. Many models of snowboarding goggles come with interchangeable lenses. This is important as different lenses are best for the different conditions that you are going to be snowboarding in. For example, if it is a cloudy, foggy or snowy day use a yellow or clear lens. If it is sunny then it’s best to use tinted blue, green or brown lenses. Bronze lenses provide the best depth perception and gray give the best overall colour definition on flat light days. Make sure your snowboard goggles have an anti-fog coating. There's nothing worse than having a days boarding ruined by fogged goggles! Once they fog up it's near impossible to demist them until you've dried them out over night. 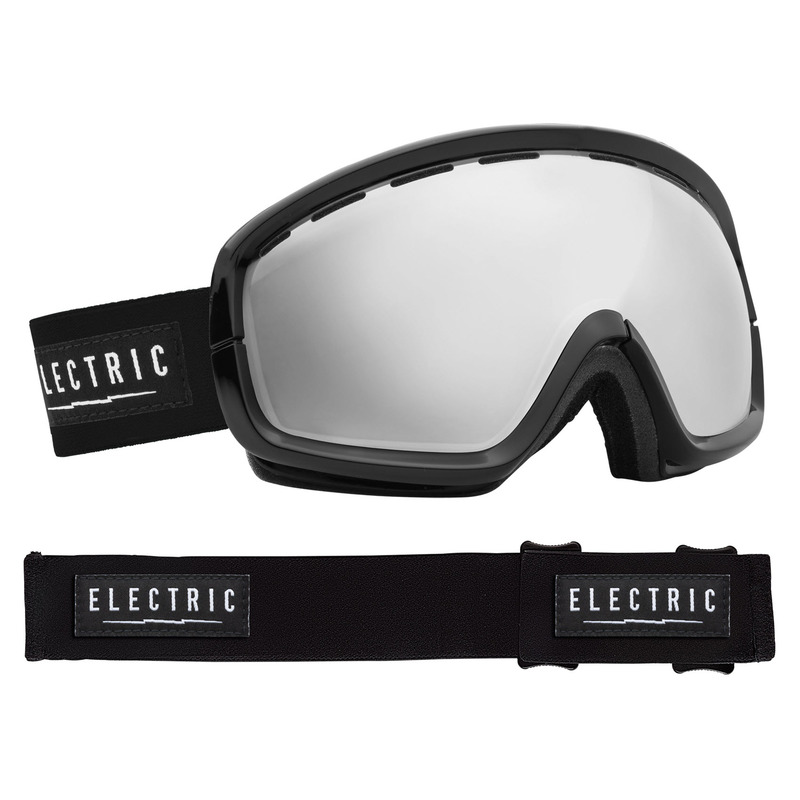 Some snowboarding goggles even come with battery powered fans that will do the demisting for you! You should also consider if you are going to be wearing them with your helmet. Goggles need a longer strap if they are going to be able to go around your noggin and its protection. Some brands make goggles that are designed to fit snowboard helmets, such as Adidas' award winning ID2 goggles. How much do good snowboarding goggles cost? Good quality snowboard goggles start from around £50 and you can pay as much as £150 for a really sweet pair. Keep an eye out for sales though, you can often pick up last seasons designs for half price if you hunt around. 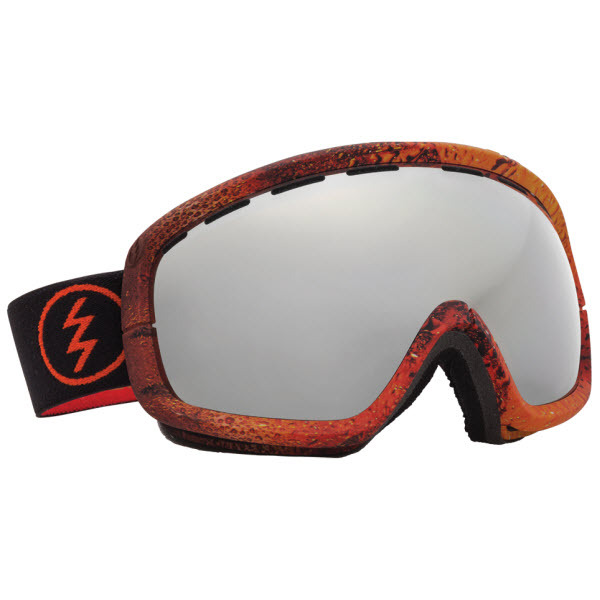 On SDUK we literally have hundreds of different snowboarding goggles to choose from. Many are listed at reduced prices and are supplied by some of the biggest brands online and on the high street. With us you can be sure you get the best deal!